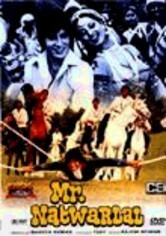 When Ravi Anand (Amitabh Bachchan) -- the oldest of seven brothers who run a farm together -- marries a pretty nurse (Hema Malini), his six younger siblings are inspired to follow suit in this Bollywood reimagining of Seven Brides for Seven Brothers. 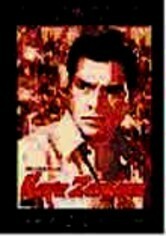 Determined to become husbands quickly, the roughhewn sextet abducts six winsome lasses to make wives of them. 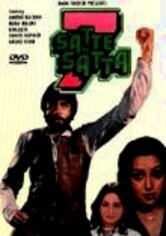 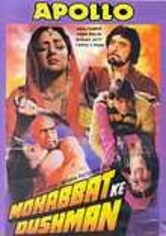 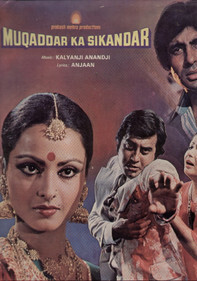 Ranjeeta Kaur and Amjad Khan also star.